Id like free samples please. Cant wait to try this new tide! Can’t wait to try the new Tide! Thank’s for the coupon! I lovee the way tide cleans a. Tide with bleach is all I use and will ever use. Been using it since it first came out. 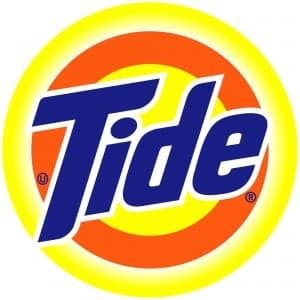 tide isthe best detergent of all.